Deaf People Find a Way to Make it in a Hearing World. These three stories show how deaf people fit their lives into a hearing world. Some times it takes technology, some times it takes patience, other times it takes an iron fist. Have you thought about how you would meet the needs of your deaf customers? No Interpreter?? Drop the Charges! 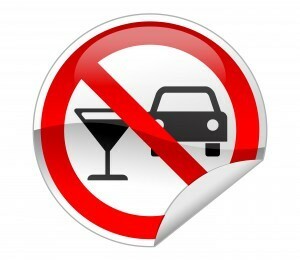 A deaf woman in upstate NJ is wants a judge to drop the DWI charges she is facing. 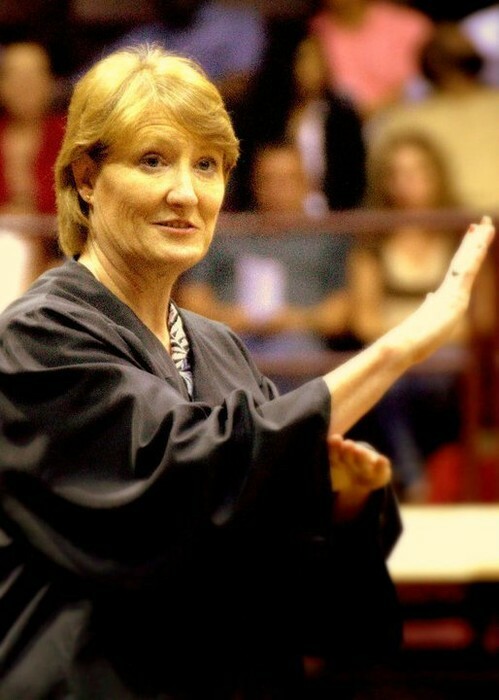 She asserts that the police violated her civil rights under the Americans with Disabilities Act when they failed to provide a qualified interpreter at the time of her arrest. 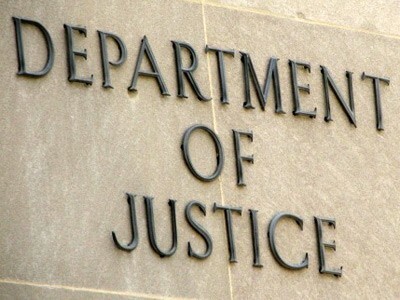 The DOJ reached a settlement agreement with the law firm of Peroutka and Peroutka, PA over their failure to allow deaf clients to communicate using telephone relay services. Are your employees trained in using relay? Some victims of storm Sandy have complained that they have been unable to communicate with FEMA due to the lack of interpreters or assistive technology. 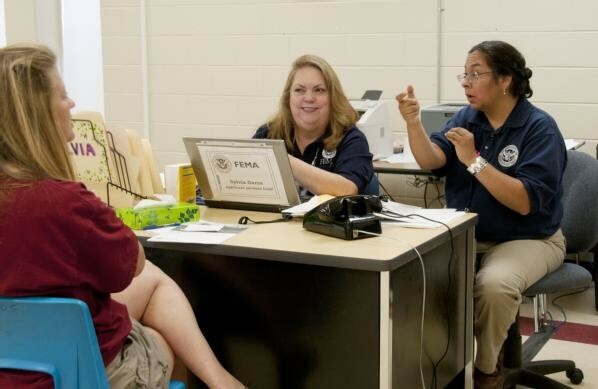 FEMA recently put into place 5 options to ensure better communication for all. We are your bridge to effective communication with your deaf and hard of hearing customers. Call Emily Walker to learn how Bridge Interpreting Services can help.